America’s pro leagues are so transparent. Over the last year, it’s been clear that the leagues are generally, at least publicly, not in favor of sports betting. They have claimed again and again that it could impair their games while simultaneously saying that legal, regulated betting is better for business, as opposed to an already-flourishing black market. But securing the benefit of a well-regulated legal market that they have identified is not enough. Pro Leagues Long Opposed to Sports Betting Will Continue to Lobby to ‘Protect the Integrity’ of the Game, But Really They Want a Direct Cut. What kind of biz opp is there for the NFL in legalized sports gambling is up for debate. Chiefs CEO Clark Hunt told me he believes it’ll be in growing the game in new frontiers like China. 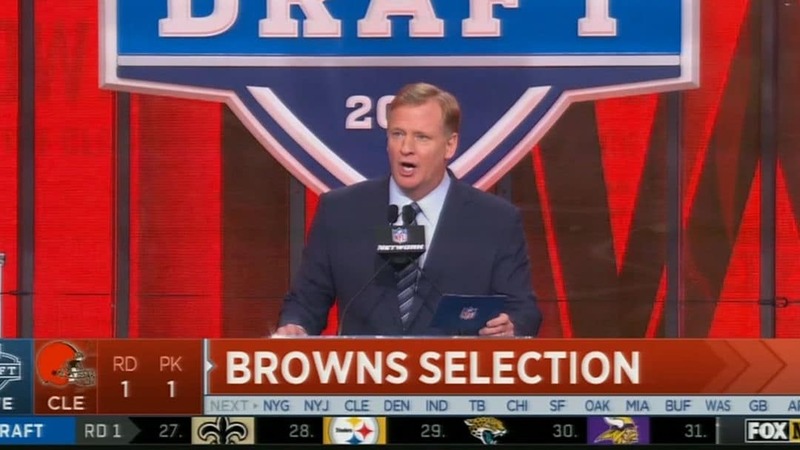 Another exec said he thinks it’s how Roger Goodell can get to $25 billion in revenue. West Virginia balked at the fee when it passed a sports betting law in March. (Although Governor Jim Justice is attempting to undo this.) There is no such fee paid by sportsbooks in Nevada. 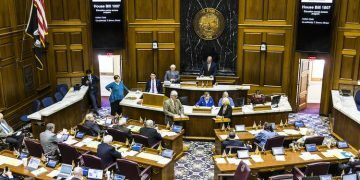 And many states considering legislation aren’t enthusiastic about adding an additional tax on what could be their newest stream of revenue. But the leagues will press on. On Monday, shortly after the Supreme Court sided with New Jersey in Murphy v NCAA, effectively paving the way for states to determine the legality of sports betting on their own, the pro leagues didn’t miss a beat. They are now embracing the idea that the U.S. Congress will help them to “protect the integrity” of their games. Translation: We no longer have much leverage in the wake of the ruling. Forget the states, maybe Congress will funnel some money directly our way. The leagues may be in luck. 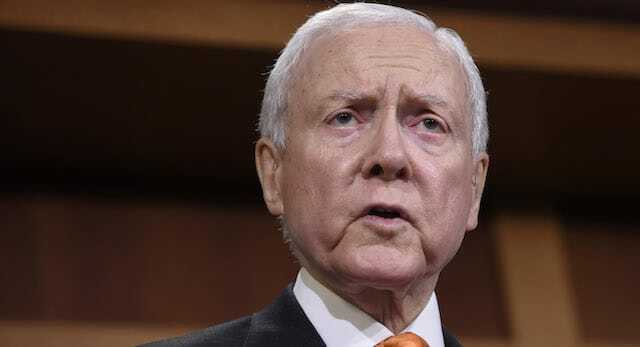 Utah Senator Orrin Hatch, one of the original authors of the Professional and Amateur Sports Protection Act, which the Supreme Court struck down, has already promised new legislation to “protect” sports. Hatch, who is 84 and will retire at the end of this term, lives in a state (Utah) that has banned gambling and belongs to a religious order (Mormon) that shuns it. Hatch likely won’t be the only conservative congressman to call for sports betting legislation. And the leagues, apparently, are happy to work with whoever will champion their cause. All three leagues, along with the NHL, have reportedly already carried their lobbying efforts to a federal level. They also call the proposed “integrity” fee a “betting right,” or royalty. Which is it? No one disputes that good, clean games are paramount. No fan or sportsbook or sports bettor will stomach a fix. And it is not good for anyone’s business. All sides can agree on this. So maybe it’s time the pro leagues get the message: against your decades-long protests, sports betting is coming out of the shadows and only you believe that states or state-licensed operators should further finance your multibillion-dollar empires. Fans already buy tickets, TV packages, $10 beers, jackets, wastebaskets with team logos, “personal seat licenses,” ice cream helmet sundaes, autographs and memorabilia. I could go on. The leagues will still make the case for a sports betting fee to Hatch and others in Washington. It’s already started. And then win or lose, leagues and owners will go back to the states and ask for their taxpayers to help fund to the next new stadium.